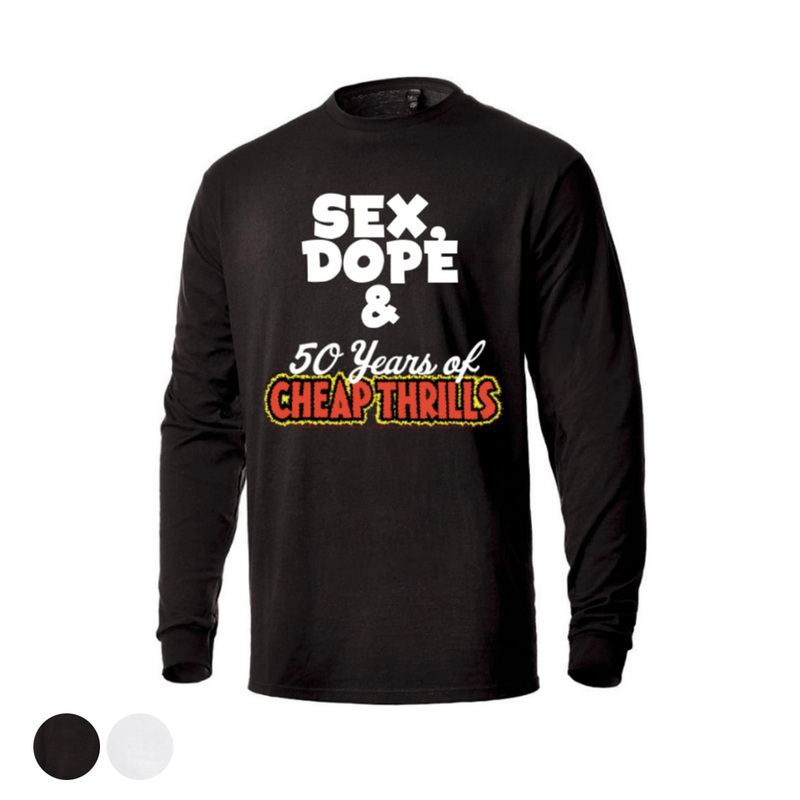 Created exclusively for the web store to commemorate the 50th anniversary of Cheap Thrills, this collection features an array of apparel and accessories adorned with the 50th anniversary logo and the original title of the seminal album. 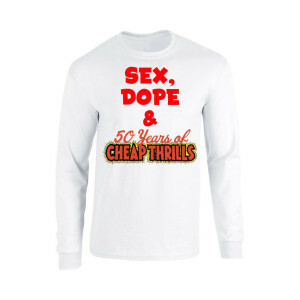 Printed on 100% ring-spun cotton t-shirt. Thi is a print-on-demand item. Please allow an additional 2-3 days for order processing. POD items can only be returned in the case of damage o defect.